Losing a family member or a cherished person in your life is a stressful time that can exacerbate the heartache of dealing with the loss. 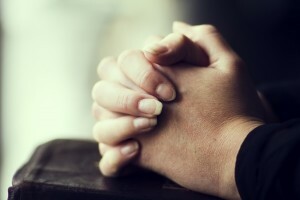 Here’s what you’ll need to do when printing funeral programs. Any time a loved one is lost, that grief can be devastating. 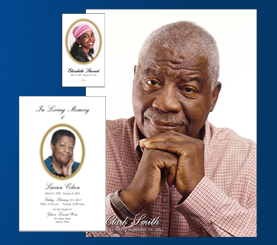 When it comes time to celebrate that loved one’s life, you will need to design some beautiful looking prayer cards. 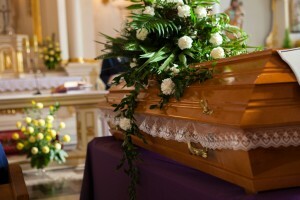 A funeral is an event no one wants to have to plan. The loss of a loved one is a stressful time, and the last thing on anyone’s mind is funeral materials. But things such as funeral programs aren’t just a routine, they’re an opportunity to celebrate and preserve the memory of your loved one with a valuable keepsake. When it comes time to arrange funeral materials, remember the influence of memorable funeral programs which will be kept by those in mourning to remember that special loved one.